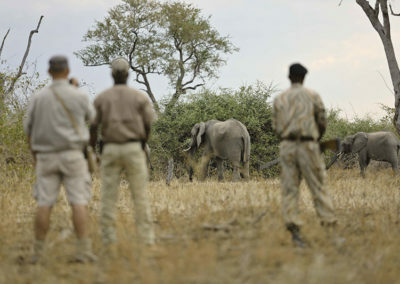 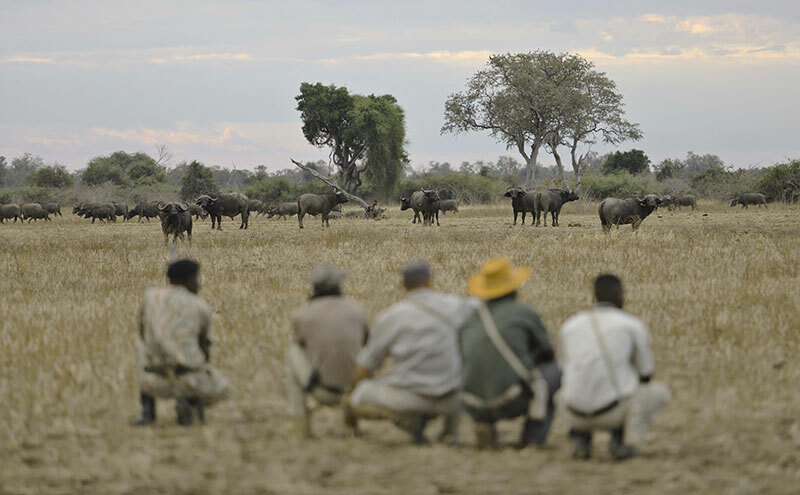 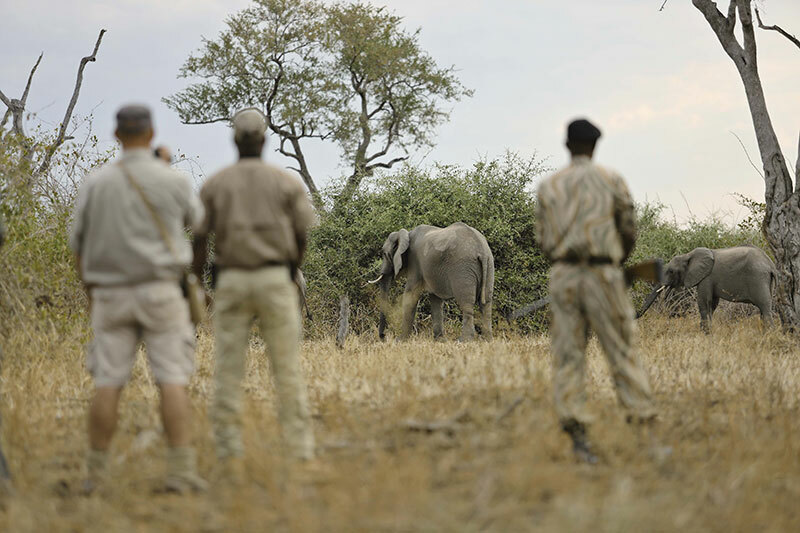 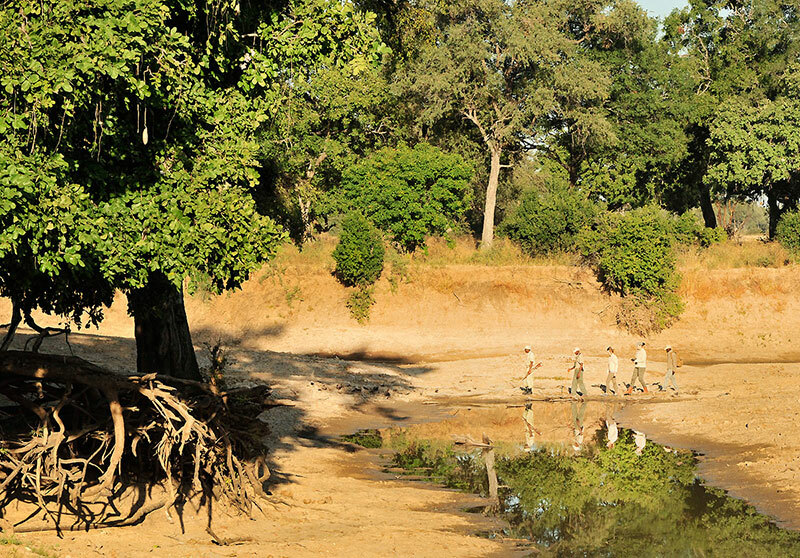 South Luangwa is well known for its walking safaris which is a very different experience to game drives. 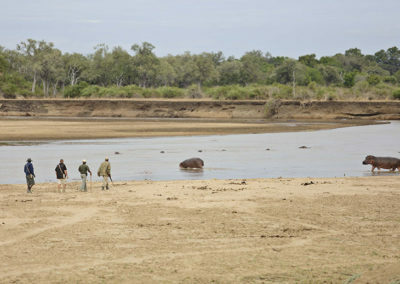 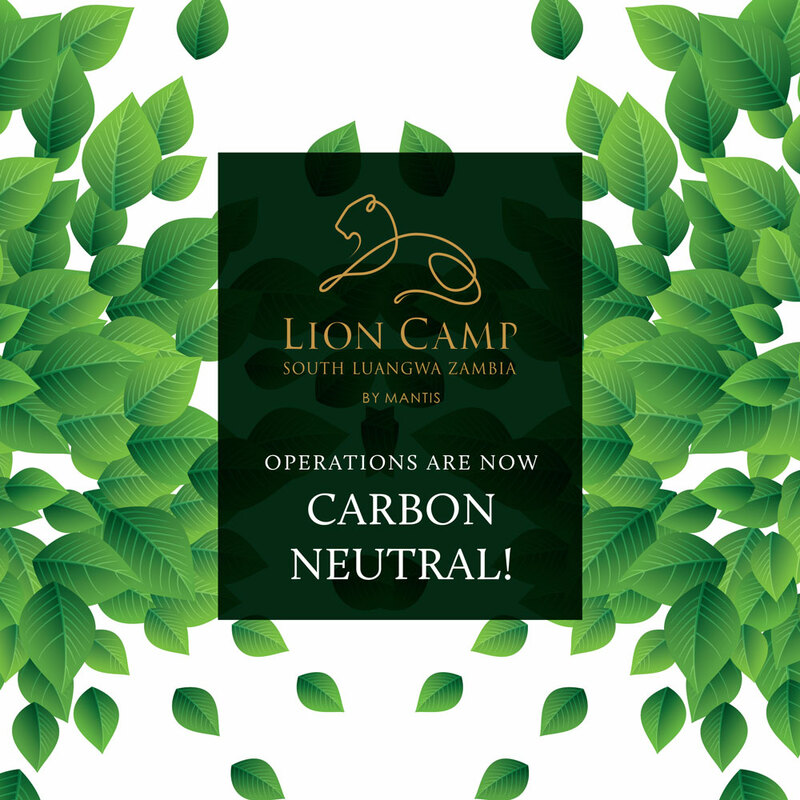 It brings you in touch with the land, wilderness and eco-system of the bush. 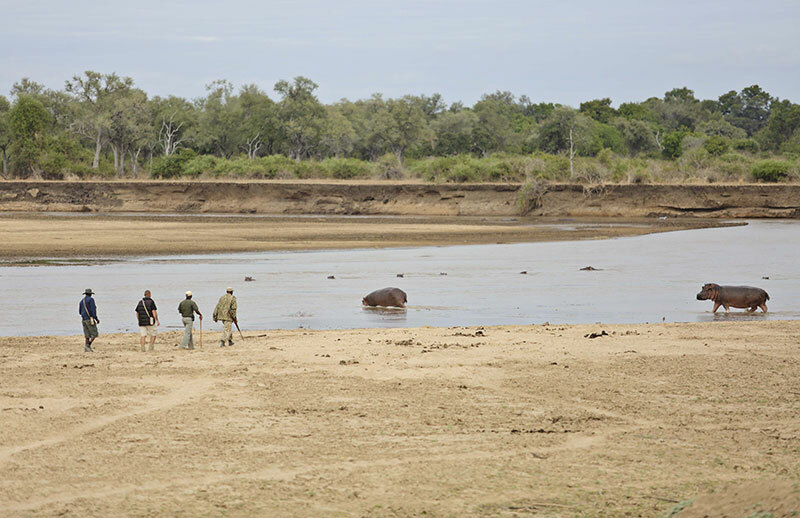 It is genuinely breath-taking to stride out into the bush with your guide and scout where you are on the same footing as wild animals. 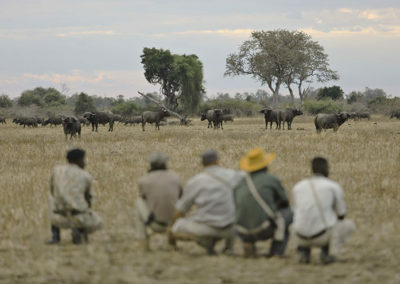 Here you will experience the sense of time and space as the animals.